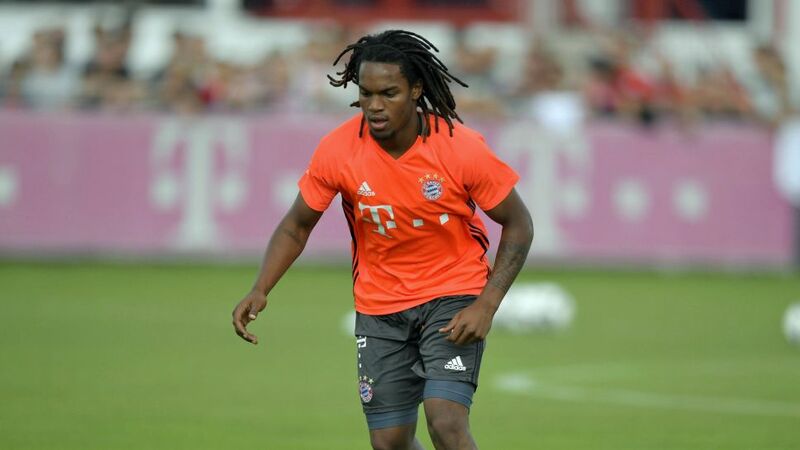 FC Bayern München boss Carlo Ancelotti says that summer signing Renato Sanches, a star of Portugal's Euro 2016 triumph, will not start the first game of the Bundesliga season against Werder Bremen, but a couple of big names could feature. Build your team around Bayern's stars on the Official Fantasy Bundesliga - sign up now! 1990 FIFA World Cup winner Thomas Berthold has predicted that FC Bayern will struggle in the UEFA Champions League due to a lack of firepower up front, but also thinks that Borussia Dortmund will cope despite some high-profile departures from the BVB squad this summer. "Carletto has one big problem - just one big striker," Berthold told dw.com "They don't have top strikers on the bench to win the Champions League. "Thomas Tuchel won't fail because Dortmund created the perfect environment for a coach. Dortmund is a club where people talk with each other, in good times and especially in bad times. He needs time to integrate the new players but he won't fail." Former 1. FC Kaiserslautern, Bayer 04 Leverkusen and Bayern midfielder Michael Ballack is impressed by Dortmund's potential, but thinks he has already seen signs that Bayern will be too strong for their rivals this season. "[Ousmane] Dembele, in particular, seems to be a player that can develop really quickly in Dortmund, just like Kingsley Coman did at Bayern," he told Omnisport. "Of course it's all speculation, but it looks like Dortmund have the players to maintain their attractive and offensive style of play. All the players are nice and good players but Bayern have some guys who can show strength in an away game, or in a challenge. That was also the difference in the Supercup."